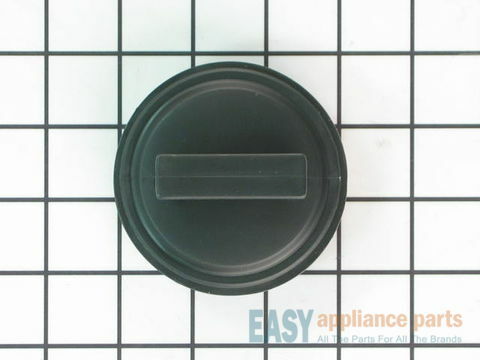 This is a flexible black rubber cover that is over the top of the sink drain. It helps keep liquids and smaller food particles from splashing back into the sink. With normal wear and tear of the splash guard it will eventually need to be replaced. The splash guard is approximately 3 inches in diameter. This is a genuine OEM part. The sink flange gasket is located between the flange and the fiber flange gasket. The flange gasket is used to create a watertight seal to avoid any water from leaking. Over time the part may become damaged or worn, causing it to fall apart and leak, and the gasket will need to be replaced. 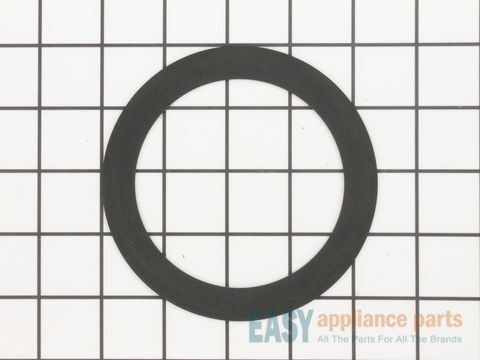 The gasket is black in color, made of rubber, measures approximately 4” in diameter and 1/16” thick. This is a genuine OEM part. Please remember to disconnect the power before starting your repair. 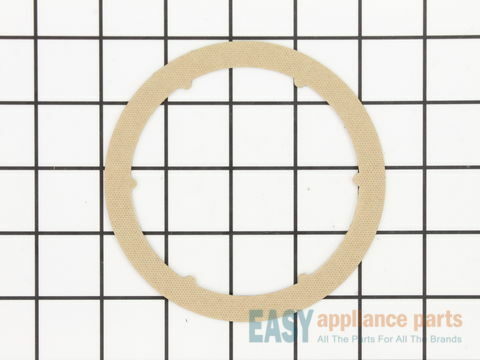 The sink strainer gasket is located between the sink strainer and the garbage disposal mounting gasket. The gasket is used to create a watertight seal to prevent any water from leaking. 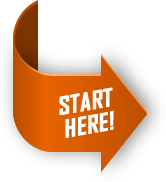 Over time the gasket may become worm or damaged causing it to leak, and the gasket will need to be replaced. 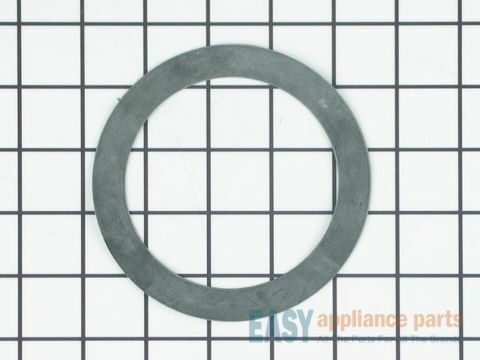 The gasket is black in color, made of rubber, and measures approximately 4 1/2” in diameter. Please remember to disconnect the power and water supply before starting your repair. This is a genuine OEM part. The sink flange works in conjunction with your garbage disposer. 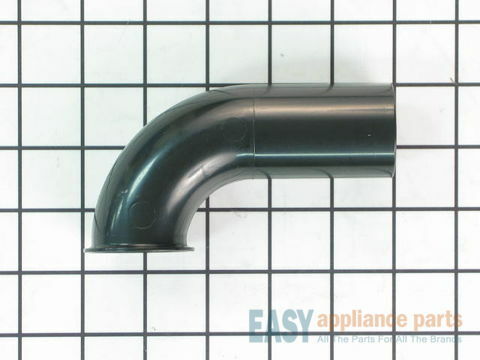 This part is used to attach to the sink drain opening and offers a connection to mount the disposal. 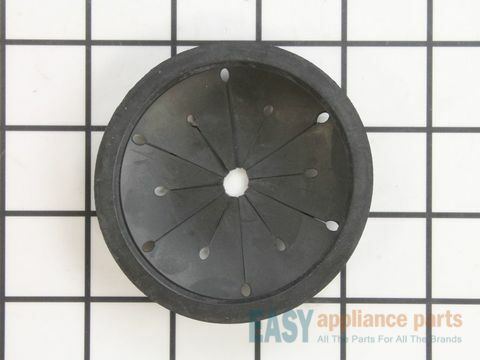 The sink flange is 5” in diameter, almost 3” deep, black in color with a silver ring around the top, and made of plastic and metal. This is a genuine OEM part. Please remember to disconnect the power before starting the repair. 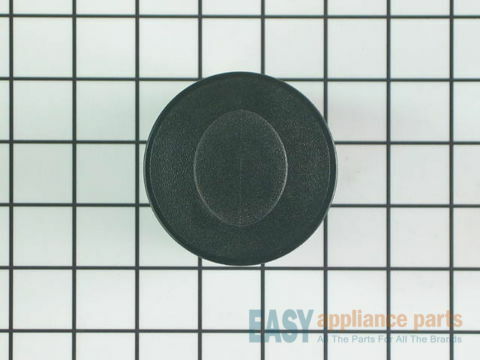 This black drain stopper is used to prevent water from draining from the sink and through the garbage disposal. This part measures approximately 3” in diameter. 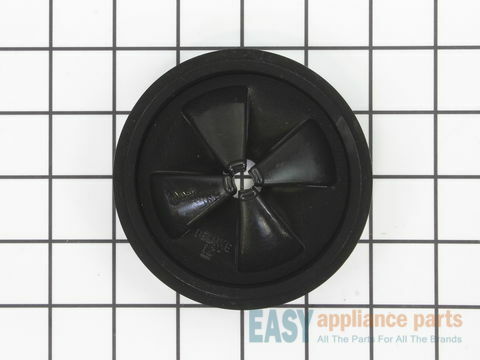 This is a genuine OEM replacement part that includes the stopper and the rubber gasket. Please remember to disconnect the power before starting your repair. 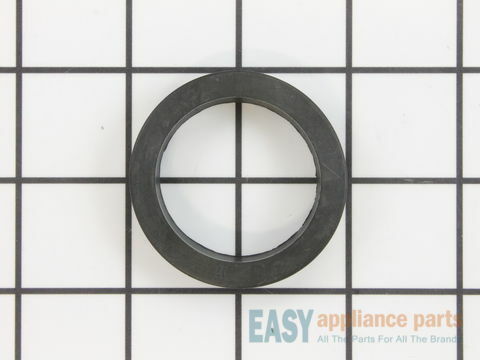 The fiber flange gasket is located between the mounting support ring and the rubber flange gasket. The flange gasket is used to create a watertight seal between the flange gasket and the rubber flange to avoid any water from leaking. 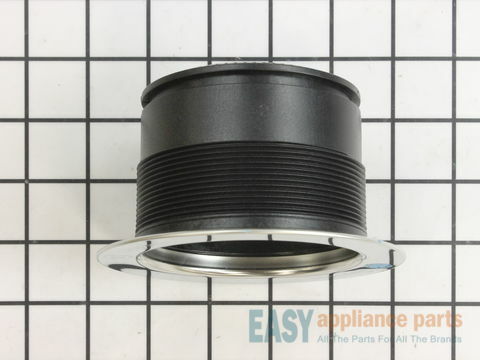 Over time the part may become damaged or worn causing it to fall apart and leak, and the flange gasket will need to be replaced. This part measures approximately 4” in diameter and sold individually. Please remember to disconnect the power before starting your repair. Below are the most popular Garbage Disposer models we have.